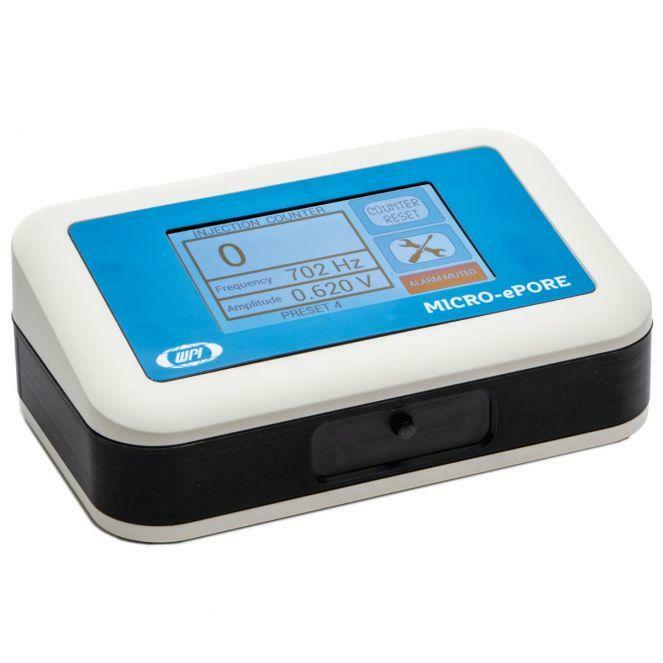 Lake Shore are pleased to announce the release of the new 2Dex Hall sensors, offering a new level of precision and convenience for engineers. These new Hall sensors offer excellent sensitivity and are highly linear over a very wide field range. Also, the sensors have a smaller, ultra-thin active area which ensures more accurate field readings and all but eliminates planar Hall effect errors that have caused measurement offsets in current-generation 3-axis probes. For further information please contact us or read more. 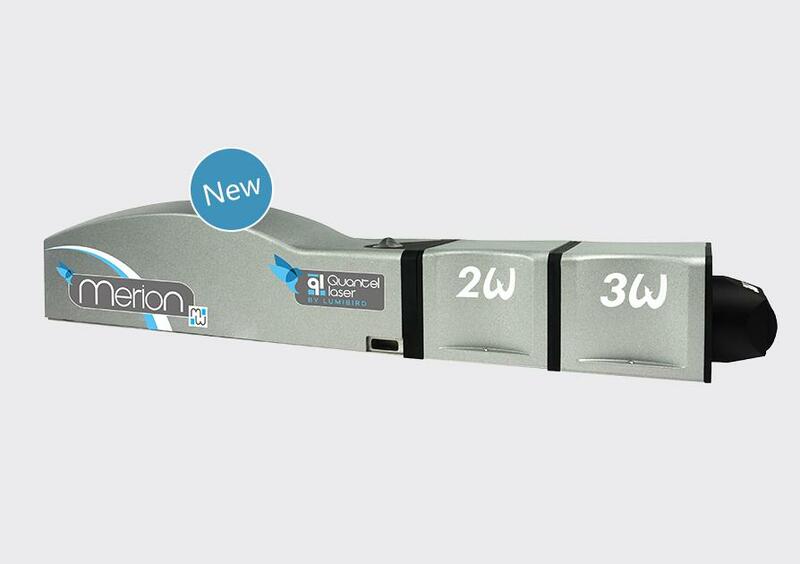 The Merion C is the latest development from Lumibird-Quantel laser diode-pumped nanosecond Nd:YAG range. The Merion C delivers 100 mJ @ 1064 nm up to 400 Hz and can be equipped with fully integrated harmonic generators, down to 266 nm, to cover a wide range of applications. All key components such as laser diodes, gain modules and laser driver electronics are internally designed, ensuring full vertical control of the entire process. It represents the best solution for demanding applications like LIDAR, LIBS or material processing. For further information please read more or contact us. Material properties change substantially as a function of temperature, from crystallisation and melting processes at high temperatures, to phase transformation and mechanical stiffening at lower temperatures. Further energy production processes in many of today’s clean-energy materials show a strong efficiency dependence with environmental temperature. 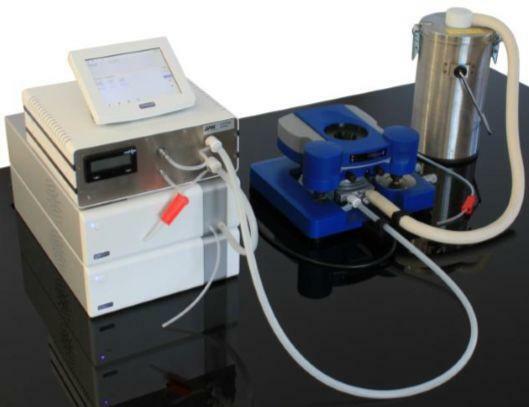 JPK’s CryoStage provides a unique solution to investigating the temperature dependence of materials from -120°C to +220°C. 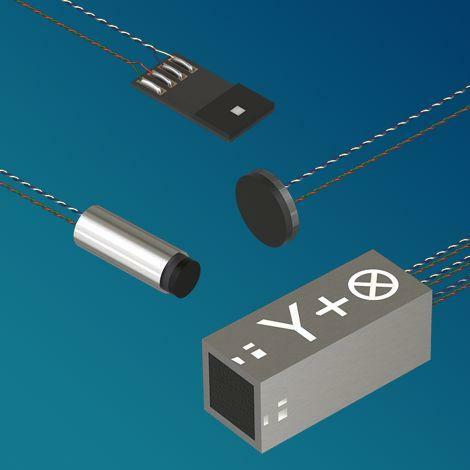 Particularly relevant for polymers, it can also be applied to ceramics, magnetic materials, composites, energy materials, thin films, and even metals. 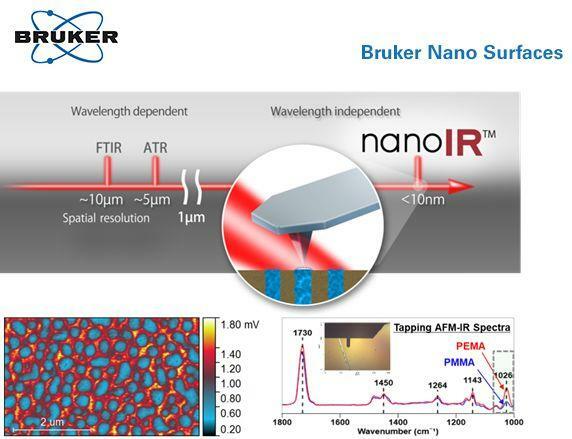 Using the AFM’s superior resolution, watch and study crystallisation processes and the ordering of material phases, at the nanoscale. Use QI nanomechanical mapping capability or advanced Ramp Scripting to quantitative track stiffness and adhesive changes.